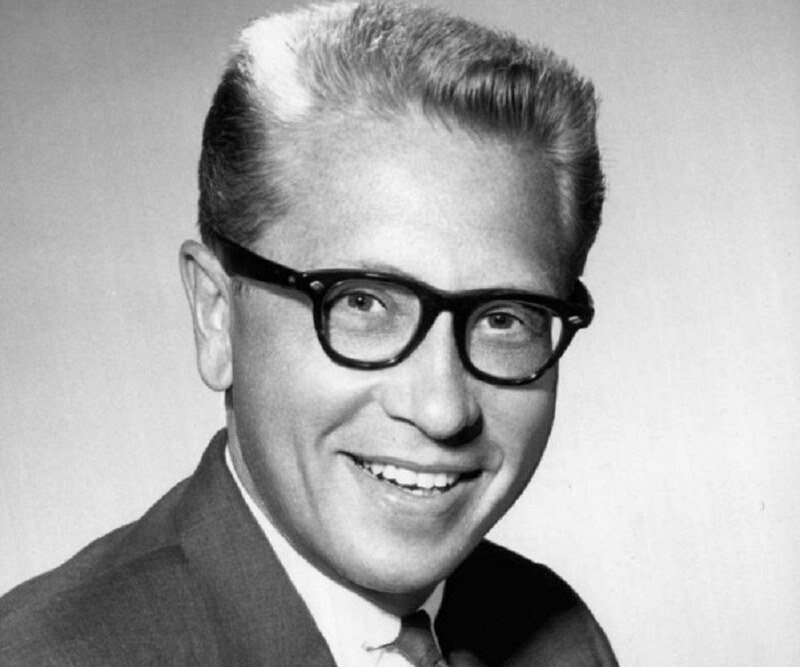 Allen Ludden was a TV personality best known for hosting the game show ‘Password’. Check out this biography to know about his childhood, family life, achievements and fun facts about him. 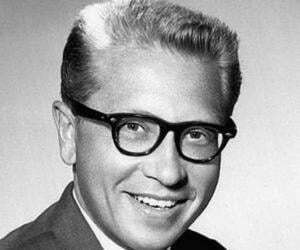 Allen Ludden, born as Allen Packard Ellsworth, was an American television personality best known for hosting different incarnations of the game show ‘Password’. He also hosted the popular game show titled ‘GE College Bowl’. Before entering the television world, he had served as an adviser for youth on radio and in magazine columns. His teen show ‘Mind Your Manners’ was immensely popular on radio. Ludden was also a singer who released an album titled ‘Allen Ludden Sings His Favorite Songs’. While he was quite popular as a television personality, very few people know that he had served in the U.S. Army as the officer in charge of entertainment for Pacific theater. Talking about Ludden’s awards and honors, he once received the ‘Horatio Alger Award’. 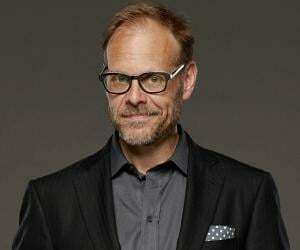 He was also the recipient of the ‘Daytime Emmy Award for Outstanding Game Show Host’. The American personality was posthumously given a star on Hollywood Walk of Fame which is located next to his second wife’s (Betty White) star. Allen Ludden initially served in the U.S. Army where he was the officer in charge of entertainment for the Pacific theatre. In 1946, he got discharged from the army with the rank of captain. 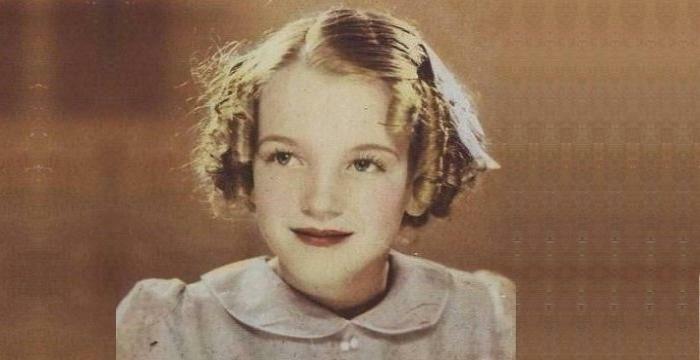 During the late 1940s and early 1950s, Ludden served as an adviser for youth and worked with teen magazines and radio. After this, he started hosting game shows like ‘GE College Bowl’, ‘The Joker's Wild’ and ‘Password’. He hosted many different versions of ‘Password’ such as ‘Password Plus’. 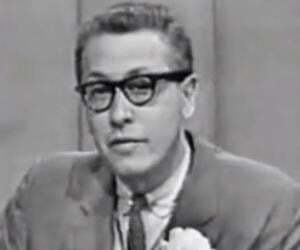 He also hosted the talk show ‘Allen Ludden's Gallery’ and even served as a panellist on ‘The Gong Show’. The American personality was a writer as well; he wrote and published a handful of books and novels. As a singer, he released the album ‘Allen Ludden Sings His Favorite Songs’ through RCA Records in the year 1964. Ludden was also an occasional actor who performed in a few plays and other acting projects. Allen Ludden was born as Allen Packard Ellsworth on October 5, 1917 in Mineral Point, Wisconsin, USA. His father, Elmer Ellsworth, was an ice dealer, and his mother Leila M. Allen was a housewife. His father died at the young age of 26 in the Spanish flu epidemic after which his mother remarried electrical engineer Homer Ludden, Jr. Allen was given his stepfather's surname and thus he became Allen Ellsworth Ludden. He studied at the University of Texas. Coming to his love life, Ludden married Margaret McGloin in 1943. The couple had two daughters, Sarah and Martha, and a son, David. 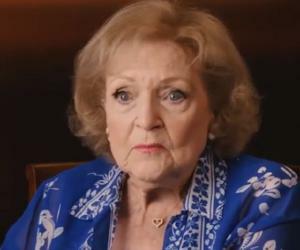 McGloin died from cancer in 1961 after which Ludden went on to marry the twice-divorced Betty White. The couple wed on June 14, 1963 and stayed together until Ludden's death. In early 1980, Ludden was diagnosed with stomach cancer. He died the following year, on June 9, 1981 at the age of 63. He was buried at the Graceland Cemetery in Mineral Point, Wisconsin beside his father.